3-day fad diets are usually regarded as unhealthy rapid weight loss programs. On the other hand, the Mayo Clinic brand is often associated with evidence-based diets that work quickly but safely. One of the most popular 3-day diets is associated with the Mayo Clinic brand although it has nothing to do with the health-care system in Rochester, Minnesota. The Mayo Clinic 3-day diet works in as short as 3 days to get rid of unwanted pounds at the last minute. Although this program will help you lose weight, any type of rapid weight loss diets is deemed unhealthy. The diet involves sticking to set meals for breakfast, lunch, and dinner. The meals are comprised of vegetables, lean protein, and grapefruit. Carbs and fats are kept to a minimum. In addition, you have to drink 32 oz. of water daily to cleanse the system. Just like any fad diets, the Mayo Clinic 3-day diet’s short-term weight loss is associated with water weight. It does not provide long-term results. For three days, you will eat controlled portions of food in combinations of protein and greens, plus a little fat and carbs. For instance, the breakfast is made up of an egg, a toast, and grapefruit or juice. Lunch may include bread with cottage cheese or tuna. Dinner consists of skinless chicken breast, a cup of broccoli and one-half cup of vanilla ice cream. All meals include half a grapefruit. The benefit of this weight loss program is that it induces fast weight loss. You lose weight because your caloric consumption is limited to just 1,200 a day. Another benefit of the Mayo Clinic 3-day diet is that the program puts the body in a state of ketosis. This means the body is breaking down stored fat for fuel, which aid in weight loss. Just like any type of rapid weight loss programs, Mayo Clinic 3-day diet has its own drawbacks too. This program is not designed to provide long-term weight loss so you will gain the weight you lost once you go back to your normal eating habits. In addition, this program is hard to stick to because you will experience hunger pangs throughout the day. That is what you will get when you try to keep down your caloric consumption to extremely low amount. Mayo Clinic 3-day diet is not safe for everyone. 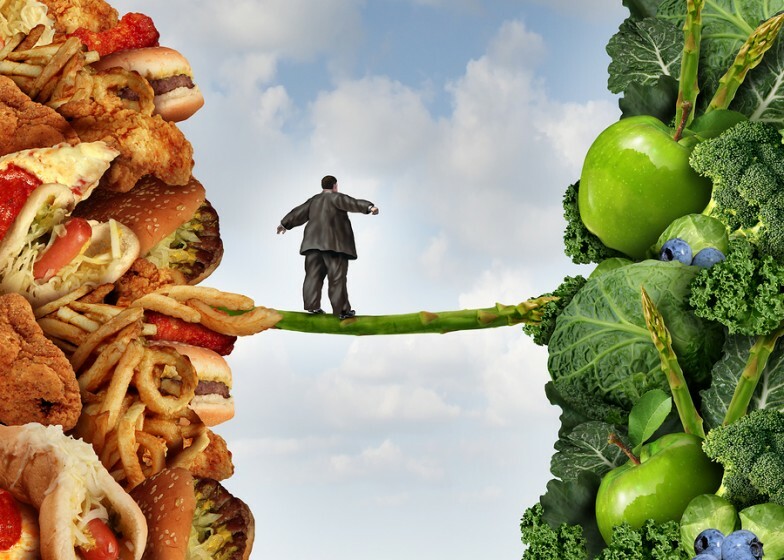 According to a University of Kentucky College of Agriculture report, this diet program is not suitable for anyone suffering from chronic diseases including diabetes, heart disease, and hypertension. Before trying out this program, consult your doctor to ensure you are eating the right foods. It might be tempting to stick to the Mayo Clinic 3-day diet longer than recommended because of the amount of weight you lost but don’t. This program is only designed to help dieters lose a maximum of 5 pounds. If you have a lot of weight to lose then it is best if you talk to your doctor and ask what programs to consider. You want to stick to a diet program that will help you lose weight and keep it off for long-term. This program does not keep the weight off because it does not promote exercising.